How to reach our hotel! 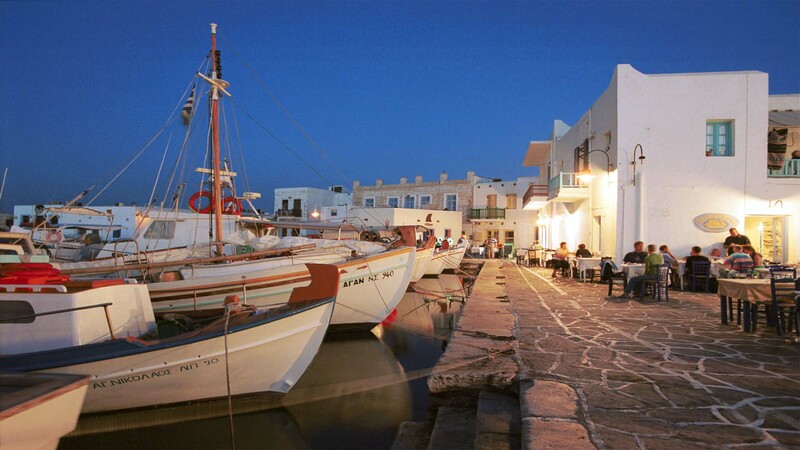 Arriving at the port of Paros, in the beautiful Parikia, you can choose either the local public bus transportation, or choose a taxi. Alternatively if you plan to rent a car you can ask the rental company to bring you the car at the port. In the case of public bus, just get in Naoussa and choose to get off at the last stop of Naoussa (which is the terminal), located immediately after the Bridge(Gefiraki) stop. Our hotel is at the back of the terminal.